"The Śivayogapradīpikā (c. 15th century), or “Lamp on Śiva’s Yoga” is an important and overlooked late-medieval yoga text from south India that uniquely integrates the theory and praxis of yoga within the devotional framework (bhakti) of ritual worship (pūjā). Little scholarly attention has yet been brought to bear on this text, although its prominence within south Indian Haṭha and Rājayoga traditions is attested by commentaries and citations of the Śivayogapradīpikā in several later texts on yoga. 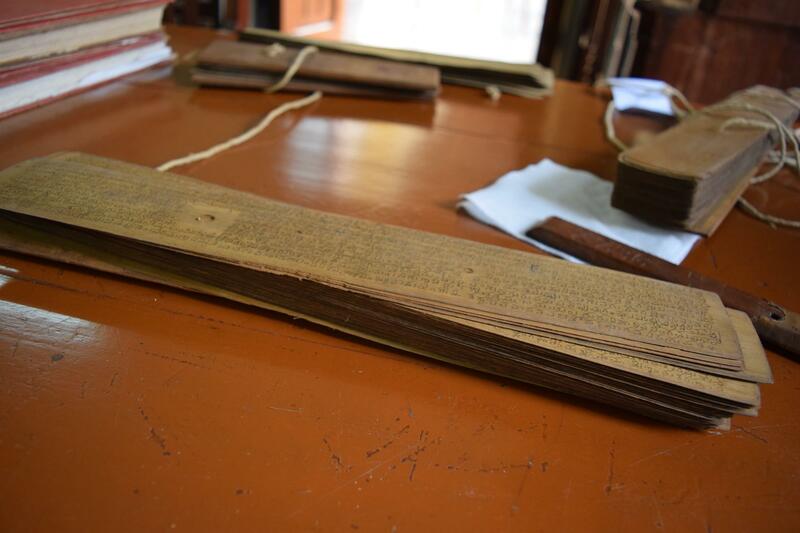 My ongoing dissertation research at Harvard University aims to assemble the first critical edition, translation, and in-depth study of the Śivayogapradīpikā, based on the collation of over a dozen Sanskrit manuscripts and several printed editions collected from libraries and archives across south India. 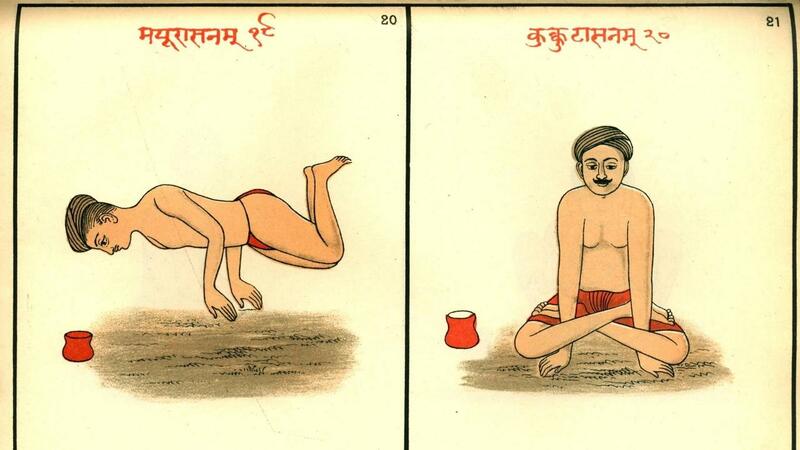 In this short article, I’ll provide a brief introduction to the text, followed by an exposé of one of its instructional gems: advice on the practice of yogic posture (āsana)."